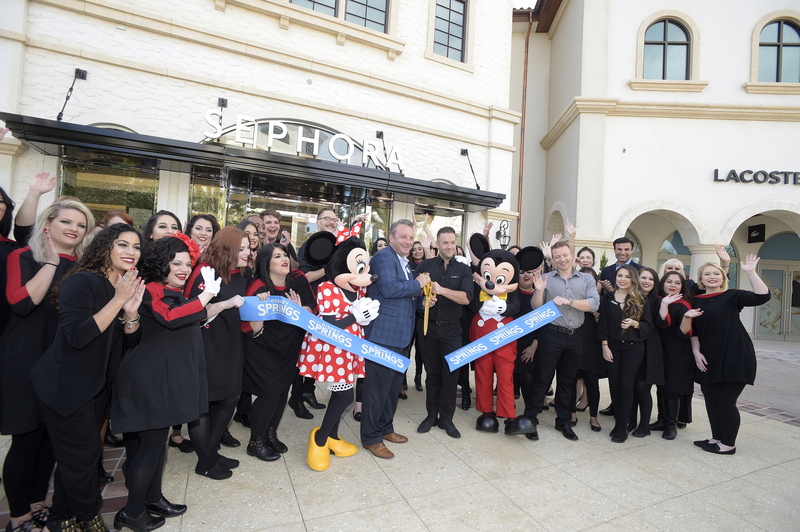 Eager with anticipation, guests flocked to Disney Springs at Walt Disney World Resort this past weekend with the hopes of being among the first to experience its newest retail neighborhood – Town Center. Opening in phases last Sunday and throughout the summer, Town Center will be home to some of the most recognizable names in retail such as Anthropologie, ZARA, LACOSTE and Lucky Brand, as well as some brands that are new to the Central Florida market, such as UNIQLO, Melissa Shoes and UNOde50. Within Town Center, Guests will find exceptional shopping and dining experiences along with breathtaking vistas overlooking The Spring, the heart and soul of the property. 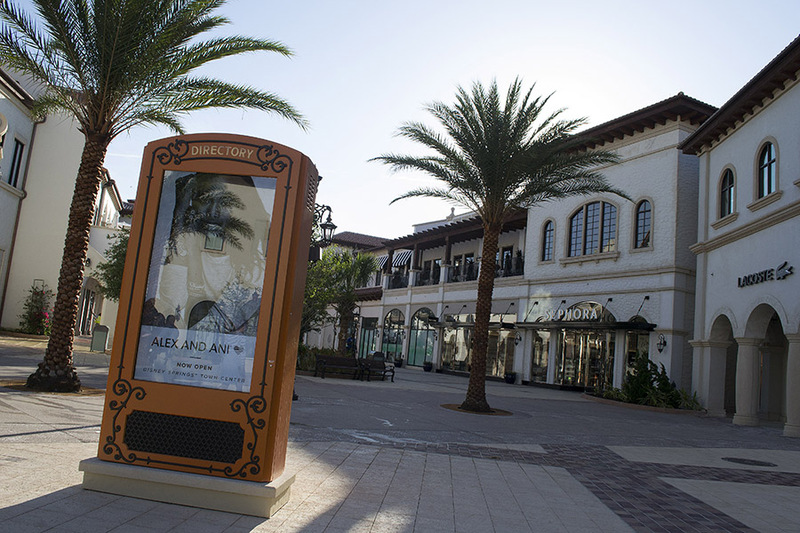 Town Center features Spanish-revival style architecture, drawing from a rich history of explorers that landed in Florida centuries ago, and a promenade where guests can relax, refresh and reconnect with each other. 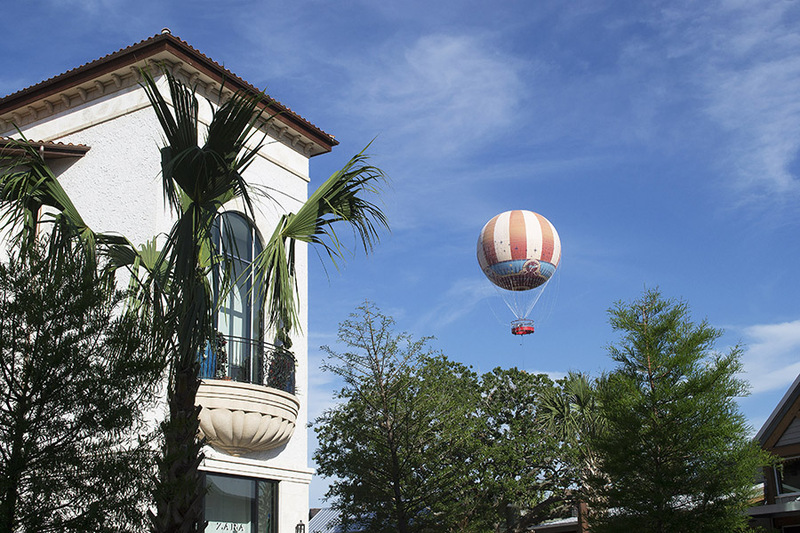 Town Center, like the rest of Disney Springs, is brought to life with the same focus on storytelling and attention to detail that goes into Disney’s theme parks, resorts and cruise ships – resulting in a welcoming space that only Disney could create. As guests enter Town Center around The Spring area, they will be warmly greeted at the Welcome Center, a new home for Guest Relations at Disney Springs that will offer a wealth of services including theme park and Cirque du Soleil ticket sales, Disney dining and resort reservations, information for guests with disabilities, foreign currency exchanges, and other general assistance items. Themed to early Florida settlements, the architecture around The Spring is based on timber frame structures that were once used in the citrus and ranching industries. 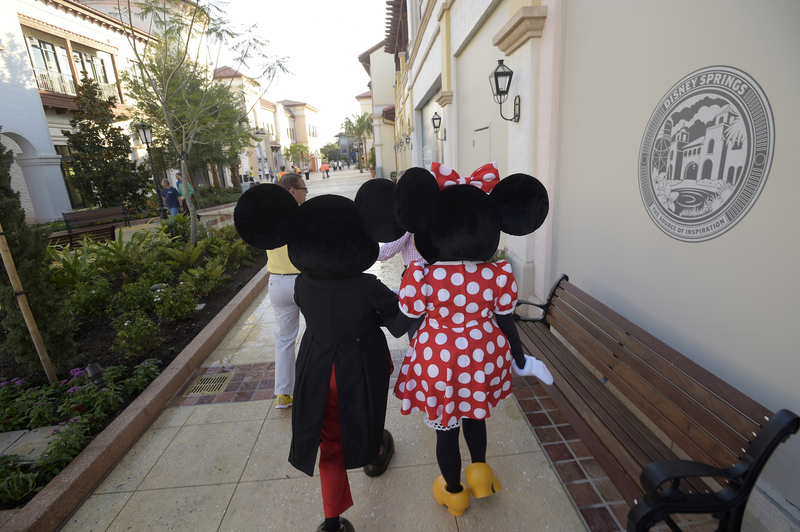 Access to Disney Springs is about to become even easier. Roadway improvements on Buena Vista Drive are nearly complete, with additional car lanes and dedicated bus lanes now operational. Also, now open, the Lime Garage offers Guests convenient parking access to Disney Springs Town Center and the Marketplace. This new garage, similar to the Orange Garage on the West Side, uses smart technology to identify open parking spaces. Nearing completion on the largest expansion in its history, Disney Springs is emerging as an exciting new waterfront district for world-class shopping, unique dining, and high-quality entertainment. 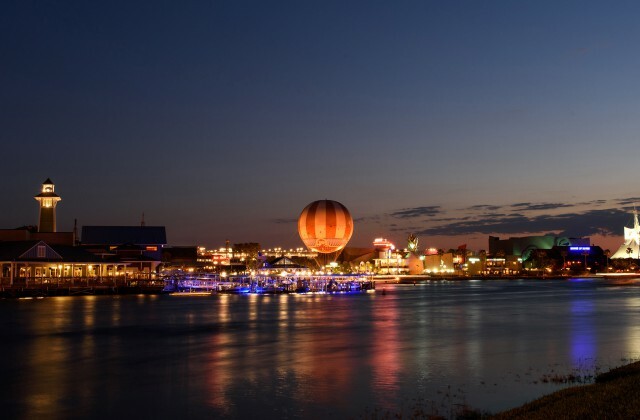 Inspired by Florida’s waterfront towns and natural beauty, Disney Springs has four distinct outdoor neighborhoods including The Landing, Marketplace, West Side and the new Town Center. 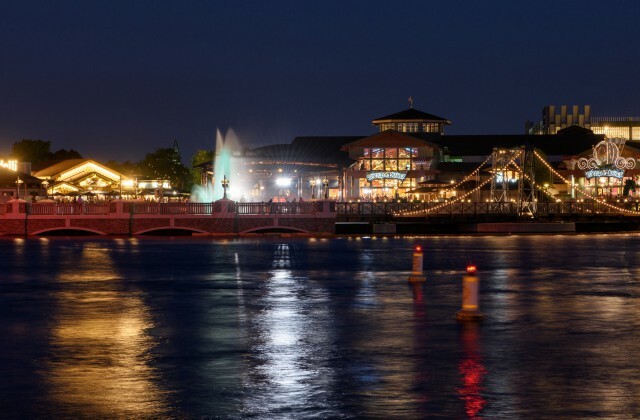 When completed, Disney Springs will have doubled the number of shops, restaurants and other venues for guests to explore, resulting in more than 150 establishments. 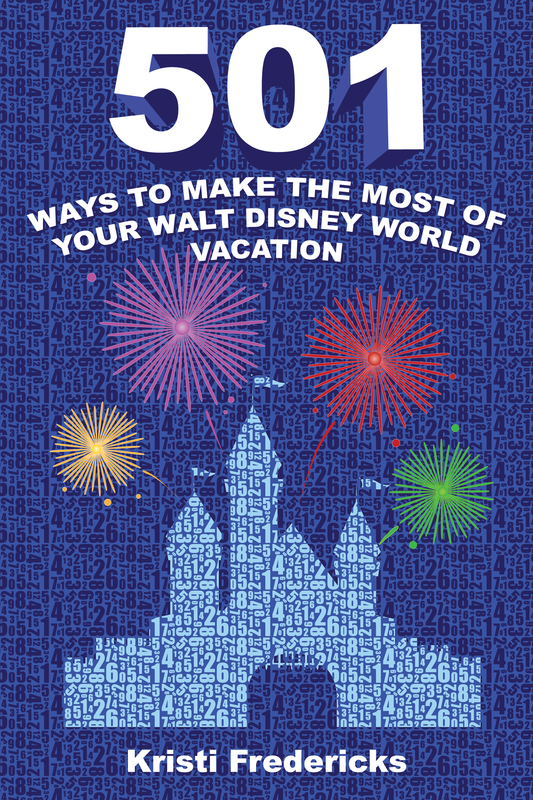 What are you most looking forward to at Disney Springs? Hola, muchas gracias por la descripción muy clara y completa.